A beautiful line by one of the most innovative 20th century American poets, e.e. 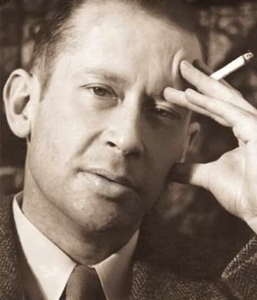 cummings. 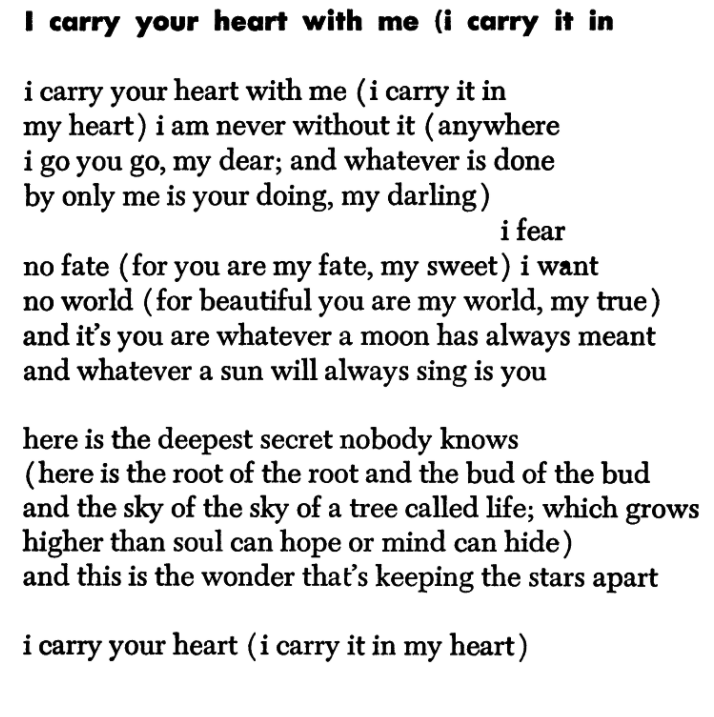 The line comes from the poem: [i carry your heart with me(i carry it in].